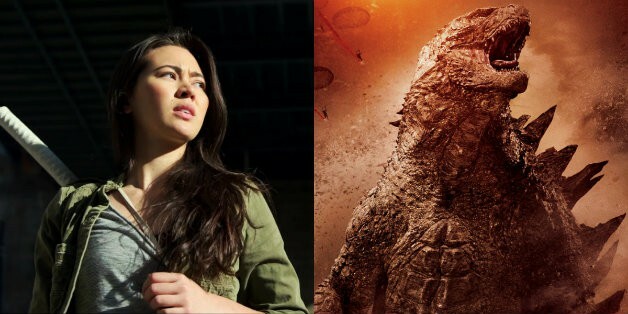 Iron Fist and Game of Thrones star Jessica Henwick has joined the star-studded cast of Legendary’s upcoming MonsterVerse crossover, Godzilla vs. Kong. Variety is reporting that Henwick will star opposite Alexander Skarsgård, Millie Bobby Brown, Eiza González, Rebecca Hall, Brian Tyree Henry, Demian Bichir, and Julian Dennison. There are no details on Henwick’s role at this time. The upcoming film will be directed by Adam Wingard and hits theaters May 22, 2020. Well, cowboys and cowgirls, Red Dead Redemption 2 is finally here. 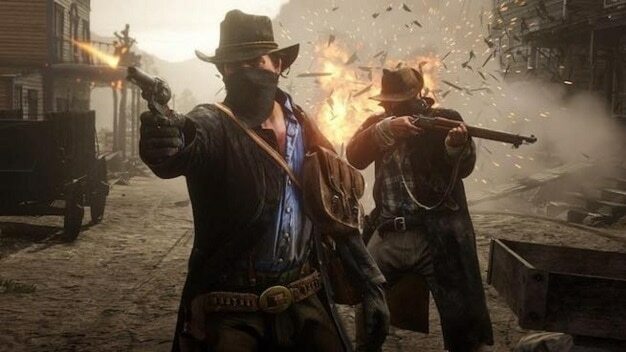 Eight years after the original title took the gaming world by storm, Rockstar is back with a prequel set ten years before the original. For people who like horses but may not want to ride them in real life, they’re in luck, because anyone who plays Red Dead Redemption 2 will be sitting on a horse for quite a while. As you pursue an outlaw life, jumping from town-to-town, players explore a world full of danger and excitement behind every corner. Red Dead Redemption 2 has already broken pretty much every entertainment record imaginable. It’s had the most successful opening weekend for any entertainment product ever, so you don’t need to take my word on why this game is so good, just go look at the numbers. Underneath the massive, 60-hour story, is a beautiful world layered with complicated characters, powerful predators and painful memories. So, what are you waiting for, go jump on your horse and start playing this game!